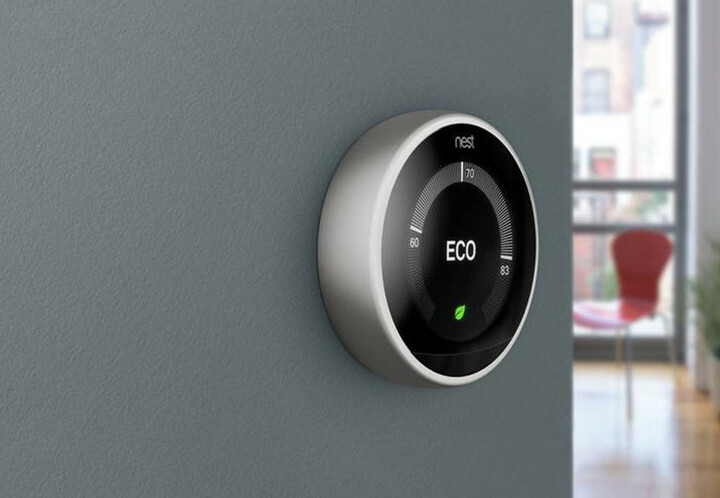 Nest has officially started offering its Black Friday discounts on their highly popular smart home products including the Nest Thermostat and the Nest Cam Indoor. 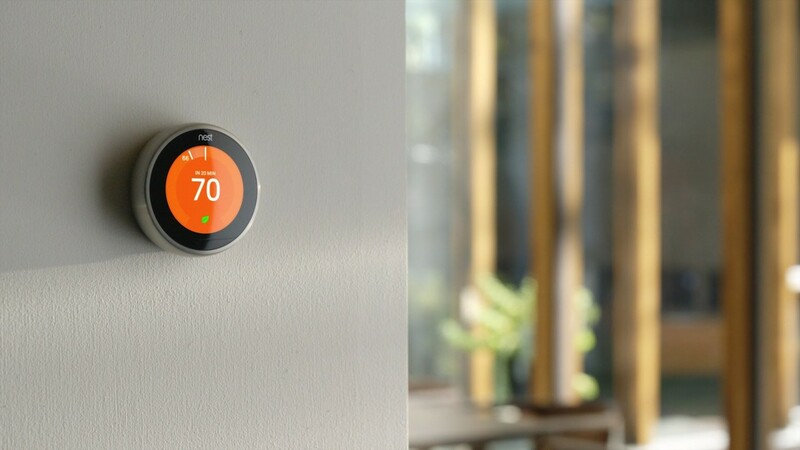 The latest, third-generation Nest Learning Thermostat is now available for just $199, a $50 discount and the lowest price we’ve ever seen. If you’re someone in the market for a smart thermostat and you’re looking to save a few bucks, now is the time to grab this. 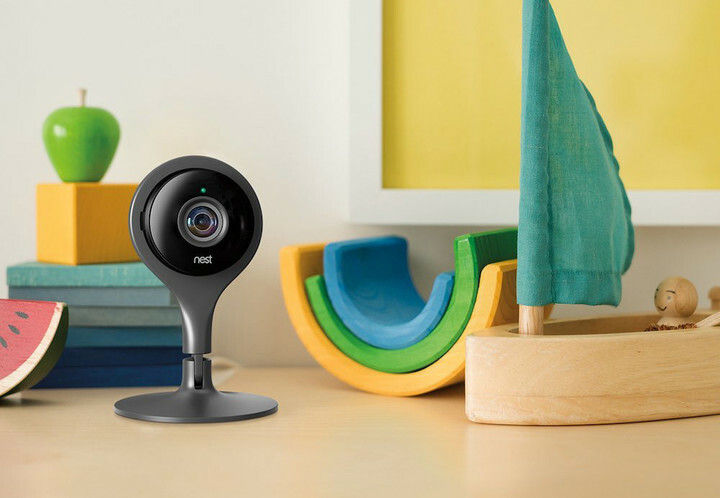 Nest is also offering its Nest Cam Indoor for $149, a $50 discount and once again the lowest price we’ve ever seen. 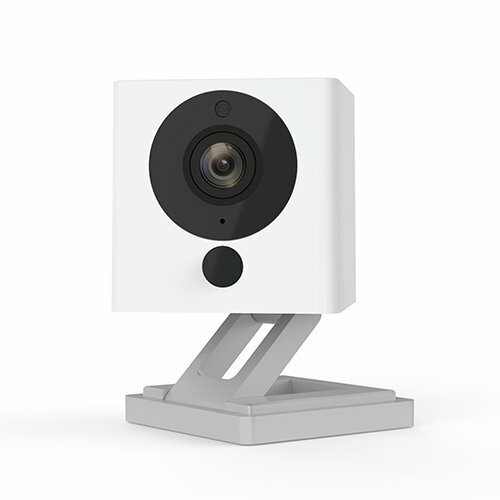 If you’re one of those people who needs to keep an eye on their home, pets, or even children, the Nest Cam is a popular choice.